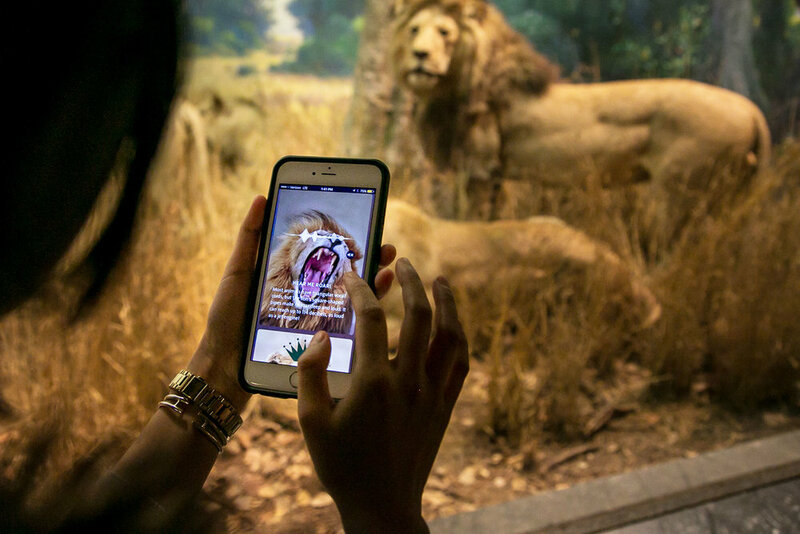 The American Museum of Natural History is one of the largest museums in the world, with nearly five million visitors annually. 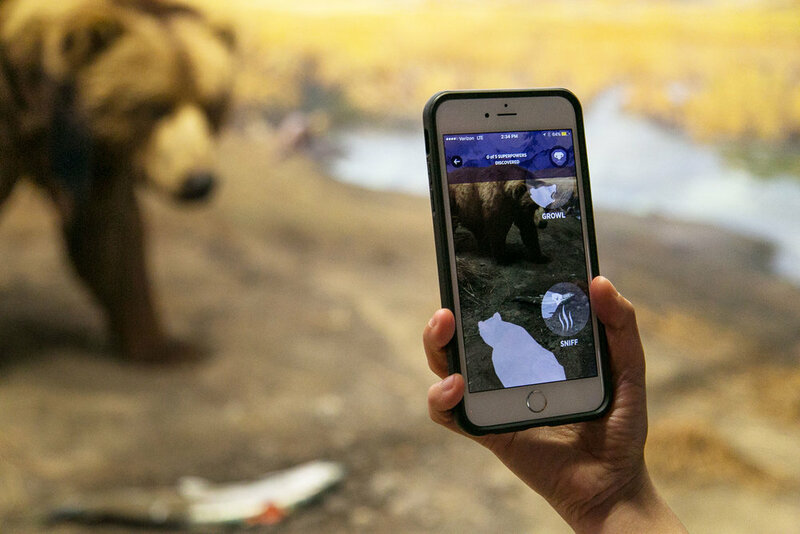 With their new Explorer app, visitors can get custom tours based on their interests, receive location-aware recommendations, play mini games about the exhibitions, access wayfinding and interact with augmented-reality experiences that appeal to all ages. I created a high-fidelity prototype with Proto.io. 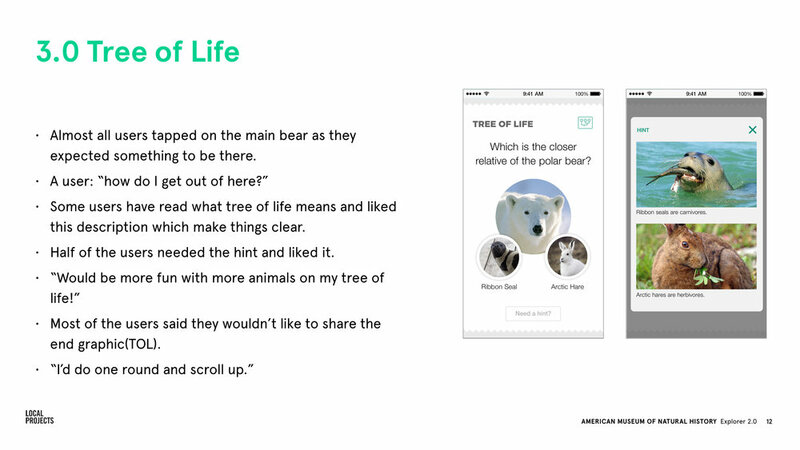 The purpose was to test the key moments of the experience, such as creating a custom tour based on your interests, exploring the recommended tour/exhibits and playing the related mini-games like "Tree of Life". 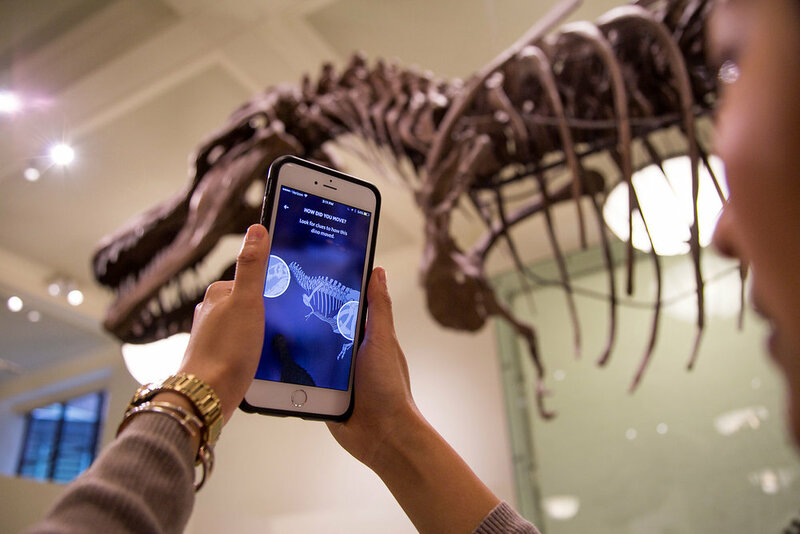 I have tested the prototype with actual visitors in the museum. The learnings are later shared with the bigger team for further design iterations. 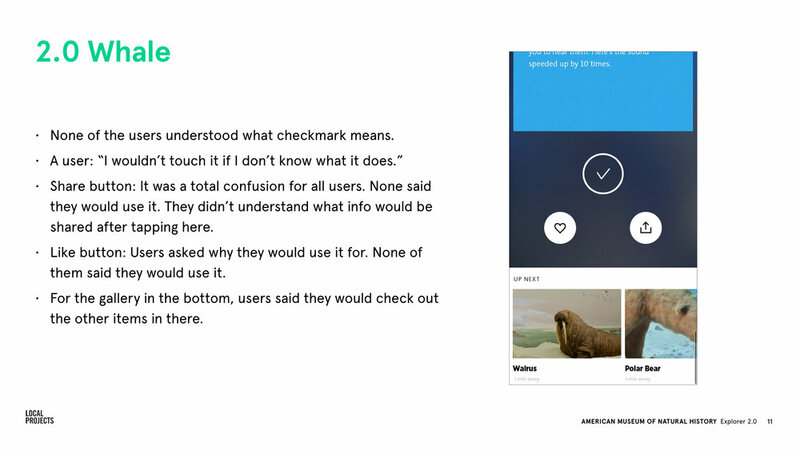 "Quizzes are the most interesting part of the app. I'd like to share that with my friends!" 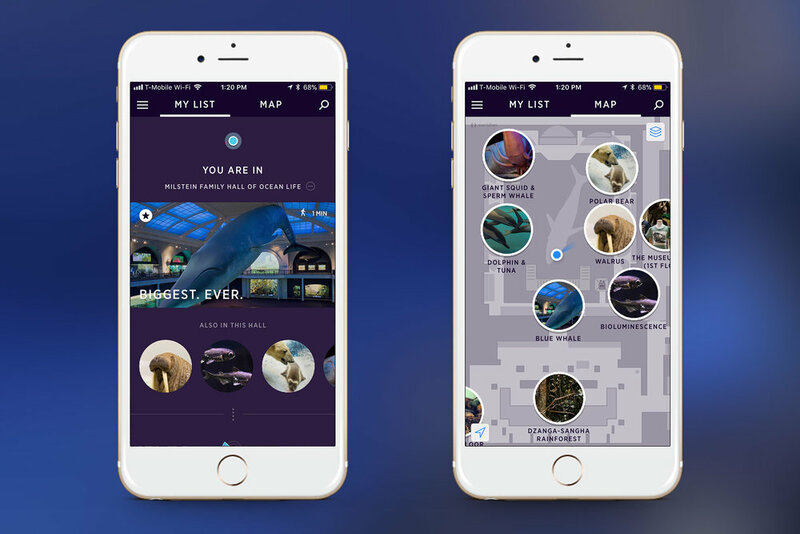 "I'd use this because I don't want to miss out on the important parts of the museum."